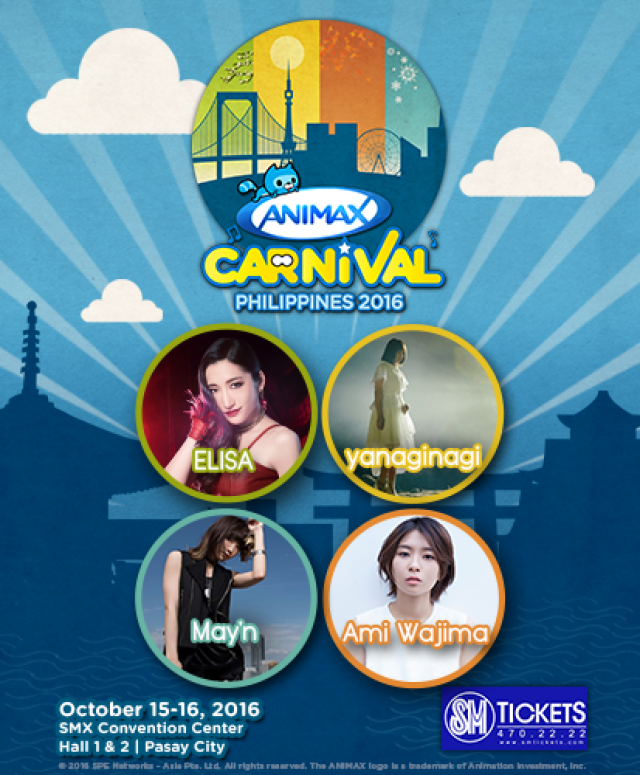 Animax Carnival Philippines 2016, Animax channel’s on-ground signature event, will happen on October 15-16, 2016 from 10:00am to 8:00pm at Halls 1 and 2 of the SMX Convention Center. Anime fans and cosplay lovers will once again converge for two days in the biggest and most celebrated anime event of the year. Now on its fifth year, Animax Carnival Philippines 2016 promises to be bigger and better than ever, offering a variety of interactive games and fun-filled activities with exciting prizes for all ages. 1. Four of the hottest anisong artists from Japan (ELISA, yanaginagi, Ami Wajima, May’n) will be there to perform live for the first time in the country. Listen to their rendition of theme songs from the most well-loved anime series on Animax and get the chance to meet and greet them. 2. Be familiar with the richness of Japanese culture. Play traditional carnival games inspired from Edo Japan. Learn how to wear yukata (a light cotton kimono) with obi sash before attending the tea ceremony. Try out the samurai armor worn by noble warriors from as far back as 4th century Japan. 3. Are you just an anime fan or almost an otaku? Match your wits with other anime buffs and experience booth activities from your favorite Animax titles at the Anime Pavilion. 4. Awaken the anime fan in you! Get a load of the best deals and discounts with the largest display of anime, cosplay, and OO-Kun merchandise all in one place! And meet the adorable OO-Kun in person! 5. Join OO-Kun and challenge his friends’ activities. Sing at the Karaoke Booth. Show your drawing skills. 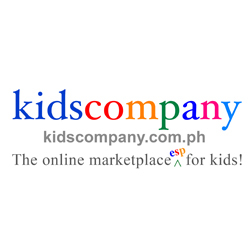 Attend workshops on toy photography, cosplay, and many more! 6. Dress to impress in the much-awaited Animax Cosplay Competition. Relive your favorite anime character and win amazing prizes worth more than Php25,000! Cignal Digital TV Channel 34, and Dream Channel 07. Start 2018 Fresh With Animax! ANIMAX Goes All Out This February!